We are capable of cleaning carpet, upholstery and tile & grout. 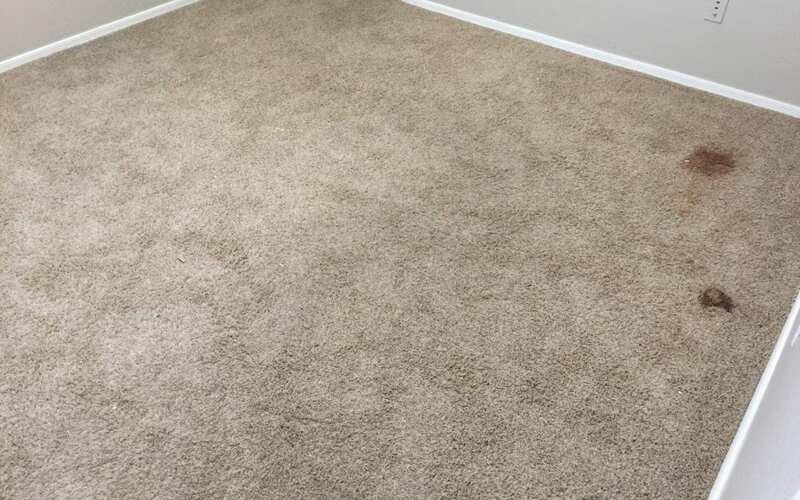 Customer have called us to come clean carpet after hiring a company who was not able to remove stains and spots. Call us to get it done right the first time, don’t spend more money because you were trying to save money by hiring a company with lower rates. Our customer Chandler needed to clean their carpet. She had very heavy stains in her bedrooms, she was afraid that there was no removing them. The reason why we were hired he said was because of the positive reviews we have online. Contact us now for more information on our services!